Movies are the stories of the world, and one of our favorite pastimes. We love nothing more than escaping into our favorite flicks – they’re with us through good times and bad. If we asked you to name your favorite movie ever, you might struggle to narrow it down, and that’s okay, most people have more than one. These are 7 excellent real-life movie locations you can actually visit, and feel like you are truly in the movie with all these famous characters. If you find yourself in the Big Apple, and you want a movie-related treat, head for North Moore Street in Tribeca. 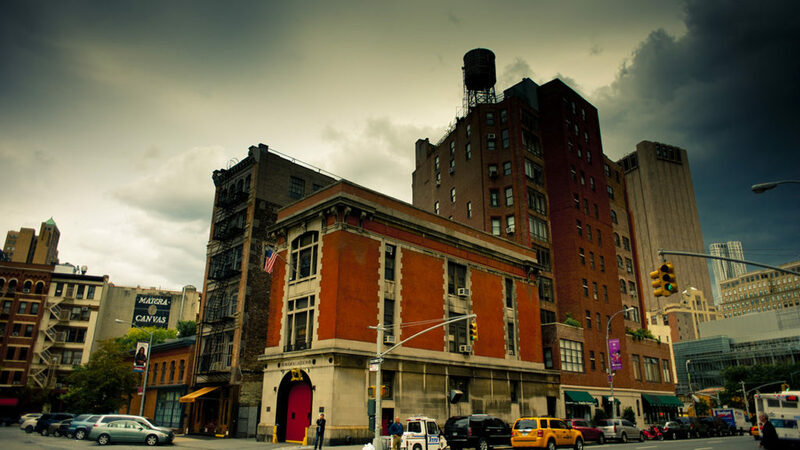 Geeks everywhere will be joining you to catch a glimpse of the famous fire station from hit 1984 supernatural comedy Ghostbusters. This iconic New York landmark is the perfect place for a photo opportunity, you might even decide you’d like to FaceTime a fellow geek as well – who ya gonna call?! When looking at the pantheon of great action movies, one name tops the list, the greatest action movie of all-time – Die Hard. The Bruce Willis-led smash hit saw John McClane taking on terrorist at Nakatomi Plaza. The building itself can be Los Angeles, and is actually the headquarters of 20th Century Fox! While we’re on the topic of awesome action flicks, Robocop was a pretty explosive entry. The film’s climax takes place in the iconic OCP Headquarters. The movie was set in Detroit, but this building is actually Dallas City Hall, and the production team used matte paintings to make the building look taller. If you’re ever in Dallas, pay a visit to this building and get a snapshot of the bleak dystopia from the film. When it comes to geek movies, Star Wars takes the gold medal. There are many iconic locations in the film, but, Yavin IV you can actually go see. In reality, it was shot on location at the Mayan ruins in Guatemala. 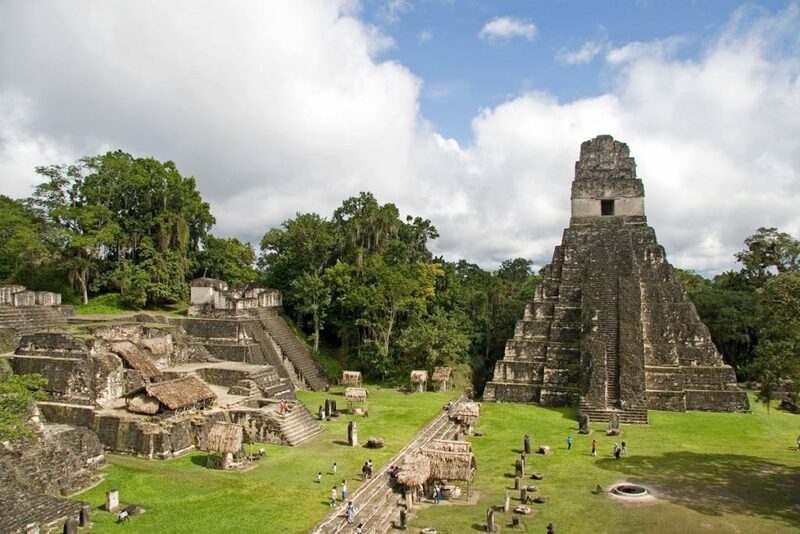 If you’re ever there, make sure you head for Tikal National Park where you will be able to get up close and personal with this iconic location. May the force be with you! The Hunger Games was one of the most successful franchises of the past couple of decades and had a lot of iconic locations. The Tribute Training Center played a big role in the franchise, and you’ll find this building in Atlanta, Georgia. The posh hotel was chosen because of its huge atrium, and the opulent nature of its interior. The location for one of horror’s most iconic movies is actually based on two real US hotels. While the interior was shot on an elaborate soundstage in England, the rest was based on 2 American establishments. Many of the exterior shots were filmed at Timberline Lodge in Oregon, while The Ahwahnee Hotel in California provided inspiration for the interior. The magic and mystery of Hogwarts enchanted a generation and played a prominent role in the most second-most successful movie franchise ever. 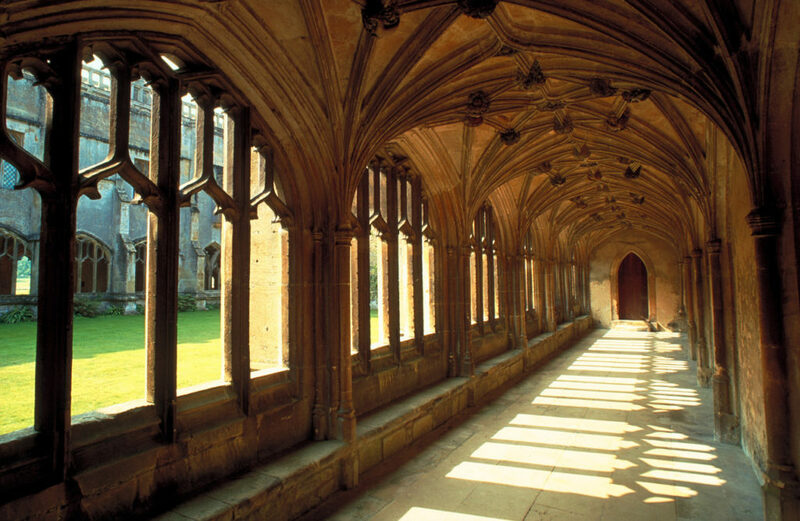 Several different locations around Britain were used for the magical castle, including Christ Church College and Cathedral, Lacock Abbey, and Alnwick Castle, to name just a few. These are some of the coolest movie locations in the world, and they can all be visited by you in person. If you want to enjoy some of the most iconic and breathtaking locations in film history, you absolutely have to check these out right now.